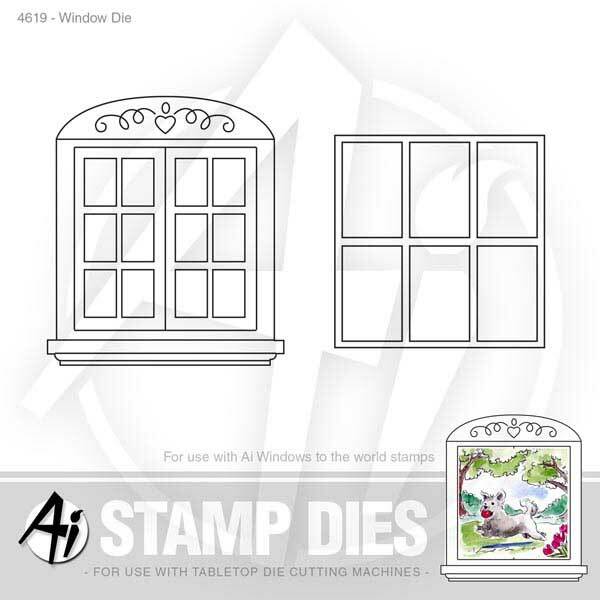 Window die set by Art Impressions. 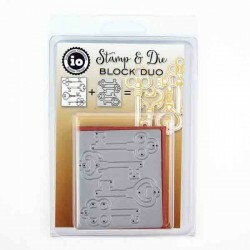 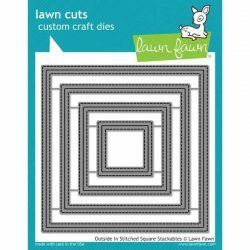 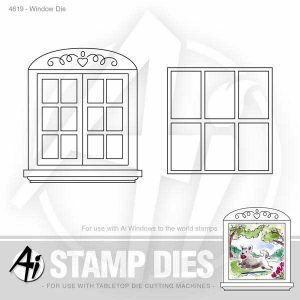 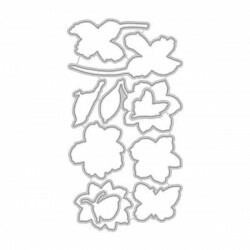 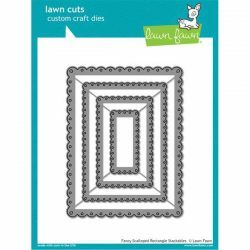 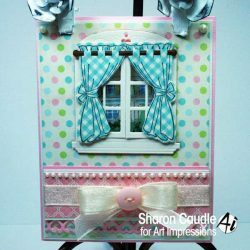 These two dies have openings 2″ x 2″ that fit our Windows to the World stamps perfectly. 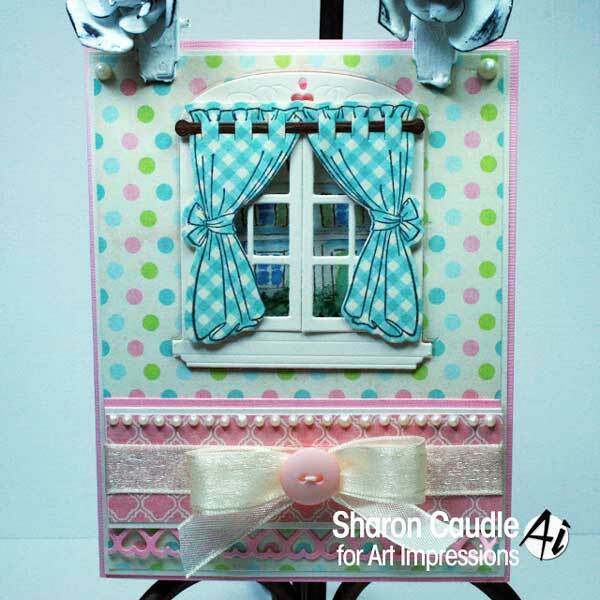 The window pane cuts directly into the card base and the shutters can be adhered directly on top.